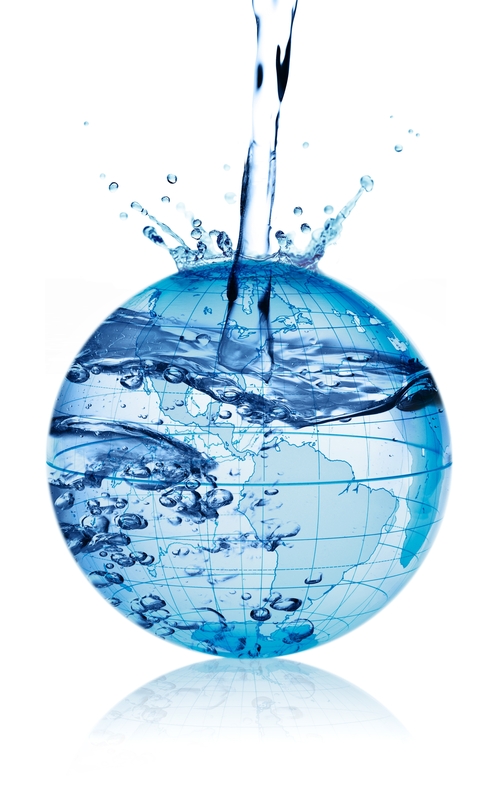 America’s Drinking Water: McWane Delivers | McWane, Inc.
Posted on April 22, 2014, in American Makers and tagged ductile iron pipe, Earth Day, infrastructure, McWane, pvc pipe, wastewater, water. Bookmark the permalink. Comments Off on America’s Drinking Water: McWane Delivers.